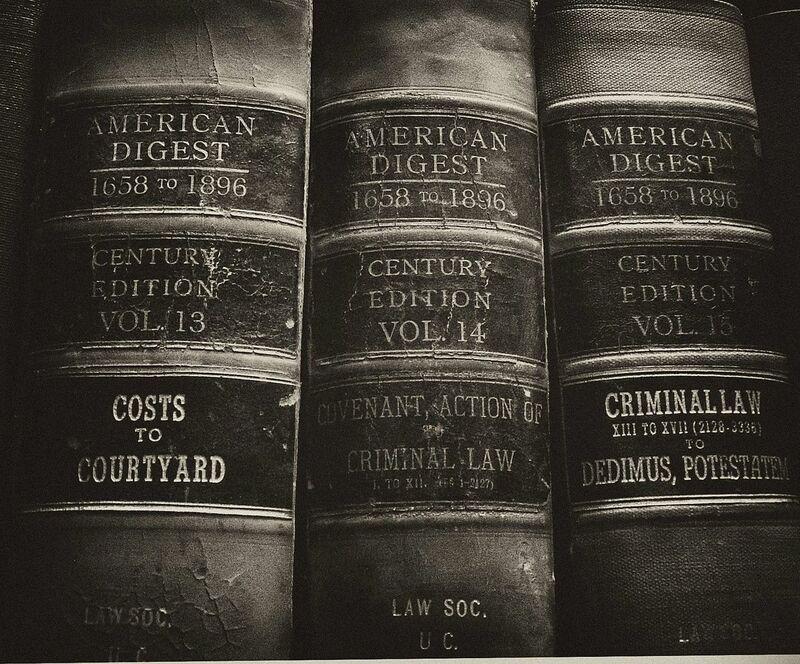 For all the attention paid to the Founder Fathers in contemporary American debates, it has almost been wholly forgotten how deeply they embraced an ambitious and intellectually profound valuation of foreign legal experience. 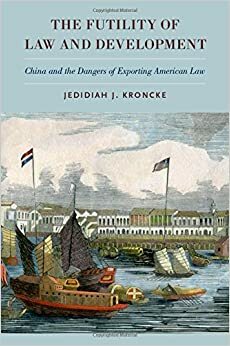 Jedidiah Kroncke uses the Founders' serious engagement with, and often admiration for, Chinese law in the Revolutionary era to begin his history of how America lost this Founding commitment to legal cosmopolitanism and developed a contemporary legal culture both parochial in its resistance to engaging foreign legal experience and universalist in its messianic desire to export American law abroad. 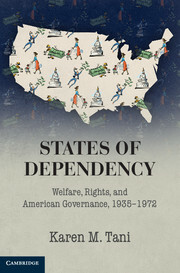 Kroncke reveals how the under-appreciated, but central role of Sino-American relations in this decline over two centuries, significantly reshaped in the early 20th century as American lawyer-missionaries helped inspire the first modern projects of American humanitarian internationalism through legal development. Often forgotten today after the rise of the Chinese Communist Party in 1949, the Sino-American relationship in the early 20th century was a key crucible for articulating this vision as Americans first imagined waves of Americanization abroad in the wake of China's 1911 Republican revolution. Drawing in historical threads from religious, legal and foreign policy work, the book demonstrates how American comparative law ultimately became a marginalized practice in this process. The marginalization belies its central place in earlier eras of American political and legal reform. 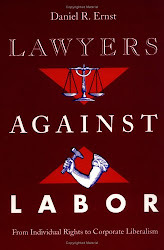 In doing so, the book reveals how the cosmopolitan dynamism so prevalent at the Founding is a lost virtue that today comprises a serious challenge to American legal culture and its capacity for legal innovation in the face of an increasingly competitive and multi-polar 21st century. Once again, America's relationship with China presents a critical opportunity to recapture this lost virtue and stimulate the searching cosmopolitanism that helped forge the original foundations of American democracy. 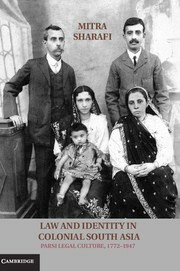 The JOTWELL review, by Aziz Rana (Cornell Law School), is available here.